"My name is Ben and I am 9 years old. 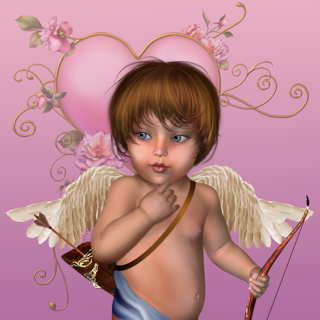 With my mother’s help I have created this app for you to play. I hope that you enjoy it!" Mother dragon is in a “flap!”. She has lost her little hatching who is in a dragon’s lair, somewhere in a magical land. The only clue to where he is, is a trail of jewels! Fortunately, you and mother dragon are here to save the day in Dragon in a flap! 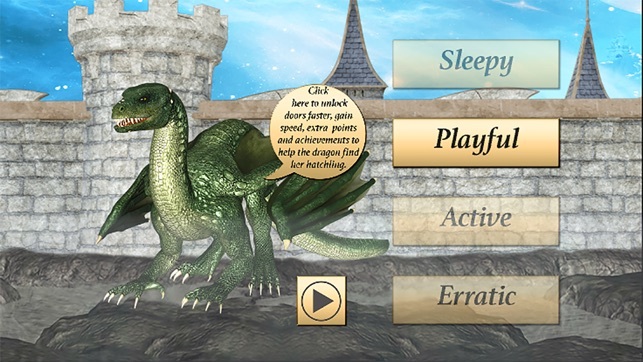 Dragon in a flap is a tap-to-play app game with a fun, fantasy theme that is sure to delight players of all ages. Help mother dragon travel through various landscapes to collect the jewels that belong in the dragon’s lair. 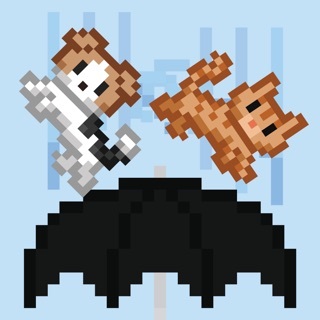 If you purchase the full version of the game and collect them all, you'll find the hatchling. 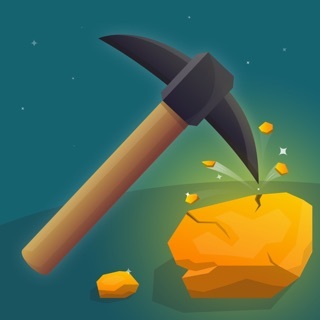 As you play, you'll rack up points and earn achievements. You can share your score on social media and see if you can beat your friends. With Dragon in a flap, you get to magical fantasy land without ever leaving home. 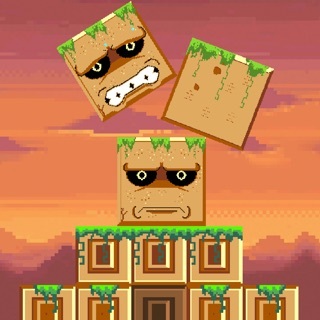 The game allows you to explore 12 different lands, enjoy beautiful graphics and discover some fun, friendly creatures. You can visit different surprise destinations, giving you a new experience every time you play. 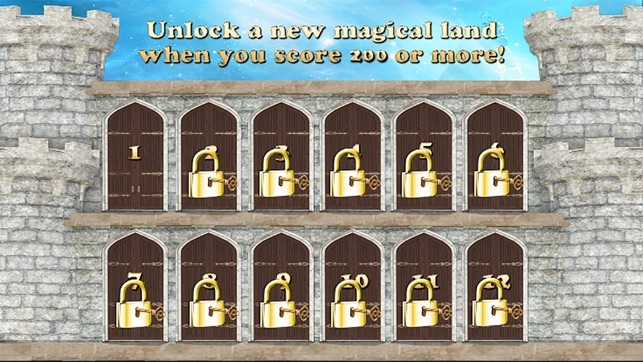 Just achieve over 100 points (if purchased) to be able to tap a different door and see what place you'll explore! 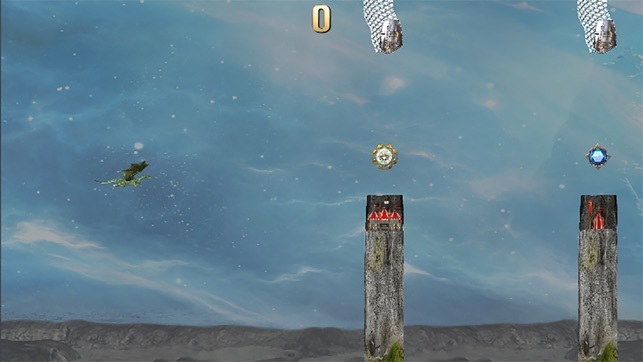 Dragon in a flap is an addictive, entertaining game that the whole family can play. The game is challenging, yet simple to play and sure to provide hours of entertainment throughout the holiday season and beyond. 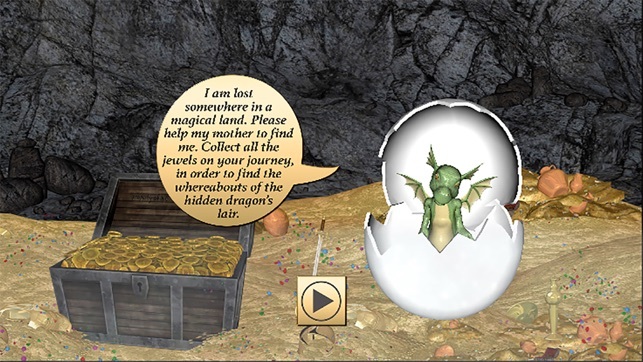 Be the hero that saves the little dragon and explore the magical lands with his mother! 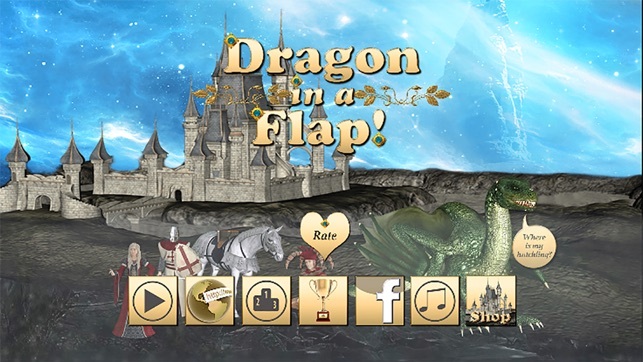 Download Dragon in a flap for your device today. 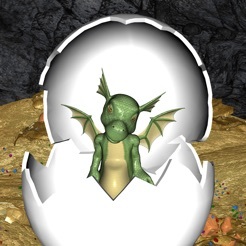 - Help mother dragon find her hatchling who is lost in a magical world. - Purchase to unlock doors to magical lands faster. - Designed by a 9 year old boy for children and children at heart! I'm not sure what the others mean by crashing at startup or lengthy load times. Mine loads just fine. The game is pretty fun. It's not exactly like flappy bird. The controls feel better plus its dragons. 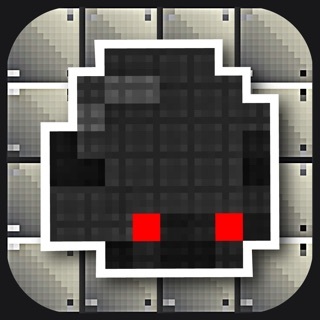 Flappy birds clone - the initial load time to start is really long - there should be a load indicator. Right now it just seems like it crashes when you try to start the game. 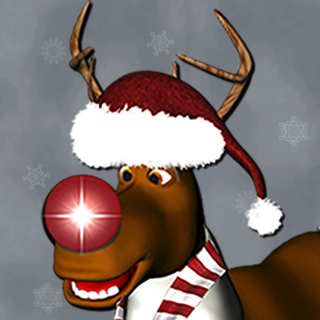 Reindeer in a Flap- A magical Adventure!